What a lovely hound. With pictures like this, Chris, a short series is in order: “click-click-click”! Vertically stacked and in one frame! That's the power of a single photograph! 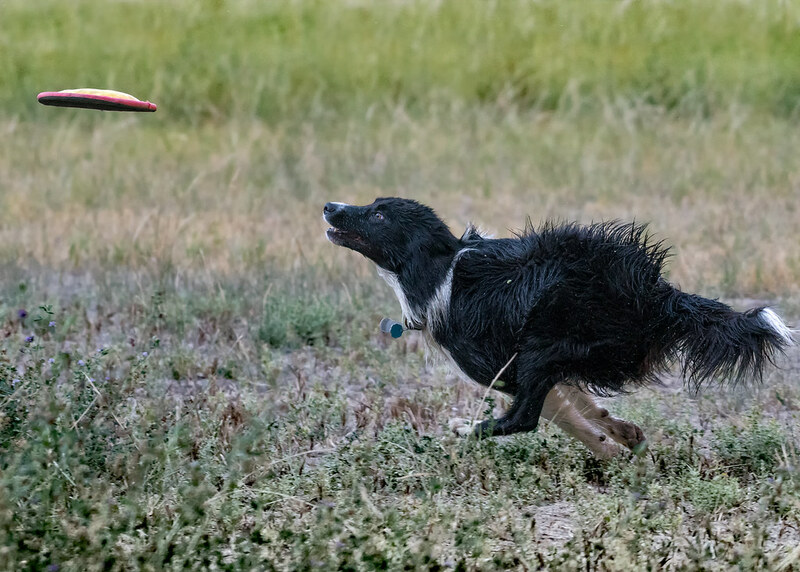 I did do a composite but I don't feel it has the same impact as this one "in the exact moment" image and because Cisco's back was more toward the camera. Those 3 discs work. Just one dog! What a great timing! Nice set. 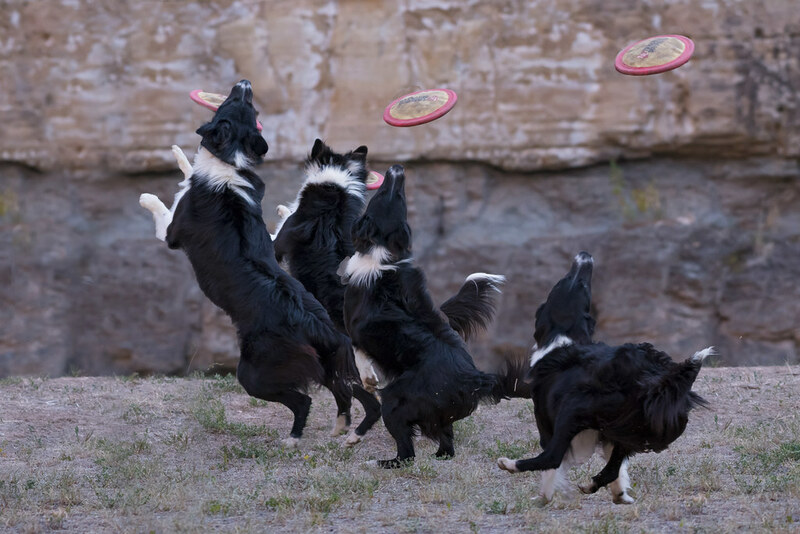 Four discs, one dog. Four shot sequence. 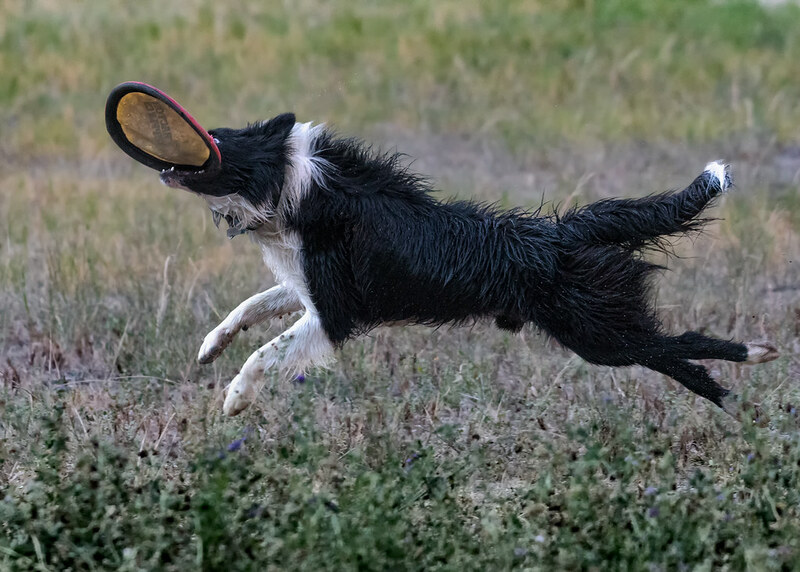 He's a fun puppy that will drive you nuts wanting to play catch. Our puppies would go crazy to meet him! Nice captures Chris. But I do like the first one ! Just for grins and giggles, I went ahead and did the prequel to this shot which is also full of action but I like the first one best.